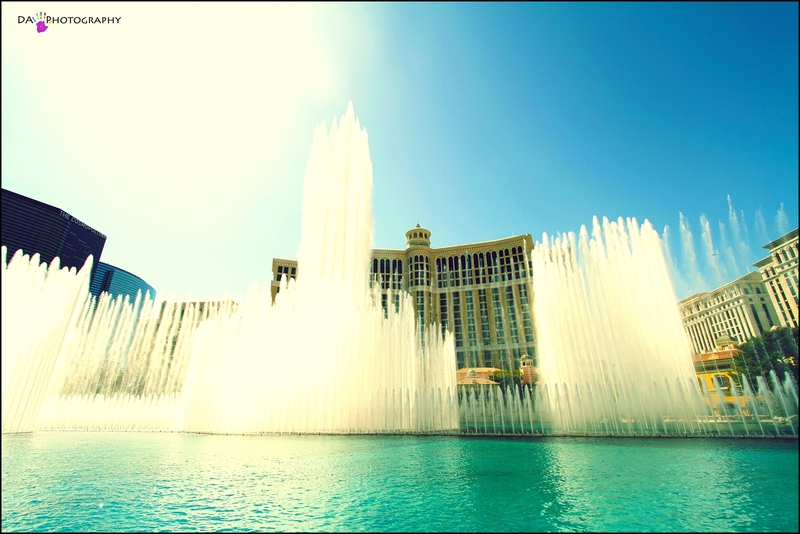 The Bellagio fountains are set in a 8-acre (3.2 ha) manmade lake. Contrary to urban myth, the lake is not filled with treated greywater from the hotel. The lake is actually serviced by a freshwater well that was drilled decades prior to irrigate a golf course that previously existed on the site. The fountains actually use less water than irrigating the golf course did. They incorporate a network of pipes with more than 1,200 nozzles that make it possible to stage fountain displays coordinated with more than 4,500 lights. It is estimated that the fountains cost $40 million to build. The fountains were created by WET, a design firm specializing in inventive fountains and architectural water features.